Recently Google introduced the new and improved reCaptcha API called Are you a robot?. I am impressed with the makeover that reCaptcha has got. Its has become simple, user friendly and protects your websites for spammers and robots. 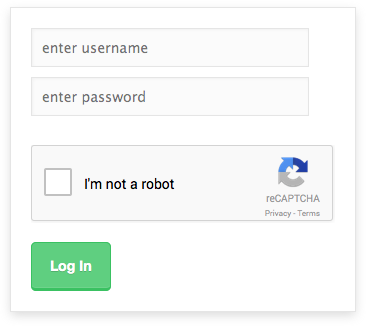 This tutorial will show you how new reCaptcha can be setup and integrated into a PHP code. Captcha present on most of the websites out there has frustrated users everywhere. Recently many new user friendly captcha solutions have been developed but I think best of them will be the Google’s new reCaptcha. Here is how you can integrate new reCaptcha in PHP. Here are the two keys generated for your domain. Site Key will be used in HTML client side code and Secret Key will be used in your PHP server-side code for communication with Google using API. This contains simple HTML code with reCaptcha snippet. 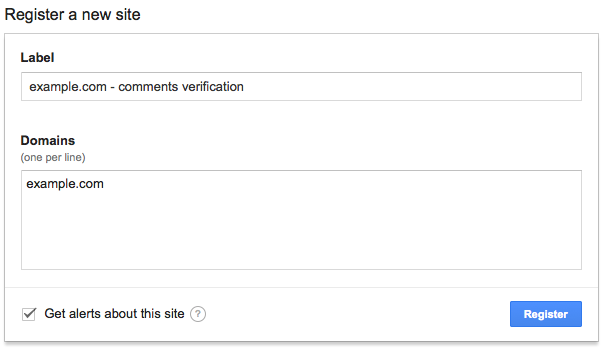 Modify the Google Site Key in below code. Enter reCaptcha secret and site key in this file. Also a function is created to CURL and get reCaptcha response. This file includes the above HTML code and PHP code to verify reCaptcha response, username and password. Next Next post: Why premium DNS is essential now!